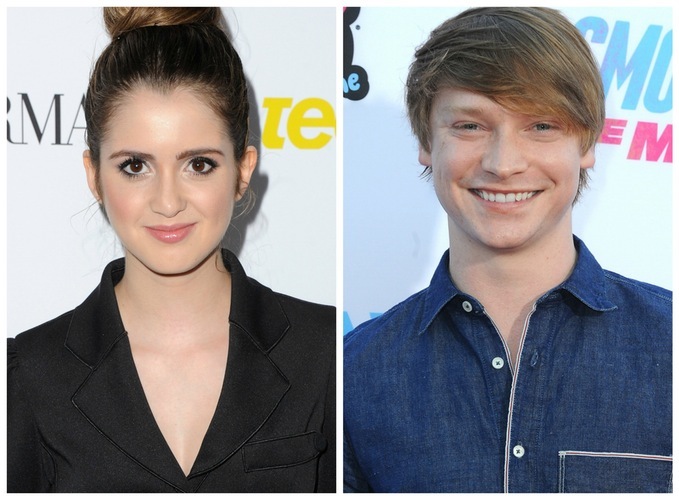 Did Calum Worthy Steal a Lock of Laura Marano’s Hair? When shows wrap up their final days of filming, it’s pretty standard for the cast and crew to take home little souvenirs from the set to remember their time there. But when a fan asked actor Calum Worthy if he swiped anything from the Austin & Ally set, he had the most unexpected answer! 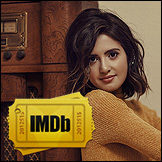 He said that she took a lock of his co-star Laura Marano‘s hair! Luckily we know Calum’s sense of humor pretty well, so we know he’s joking around about this. At least, we hope he is. 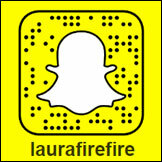 For Laura’s sake.